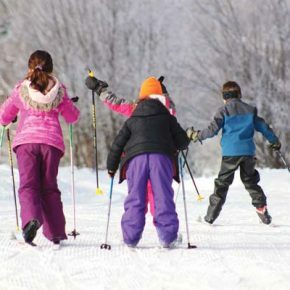 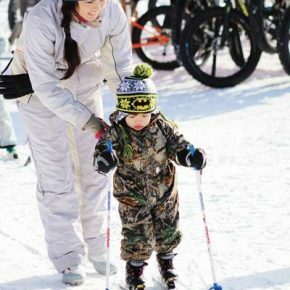 Backyard Ski Day in Winthrop was crisp and mostly clear — perfect conditions for every age and type of recreational enthusiast. 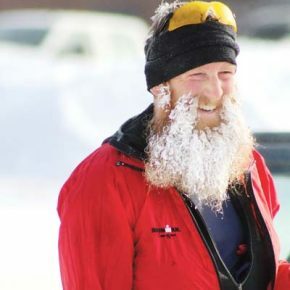 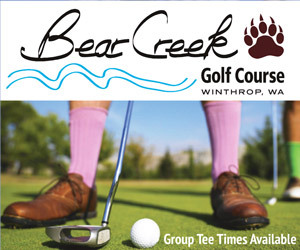 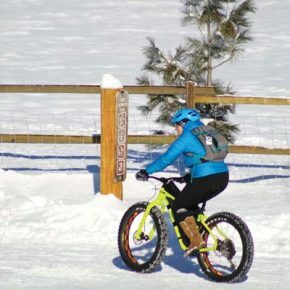 Free ski rentals, free Nordic skiing lessons, free trail access, fat bike demonstration rides and tours in a Methow Trails grooming machine were all part of the offerings. 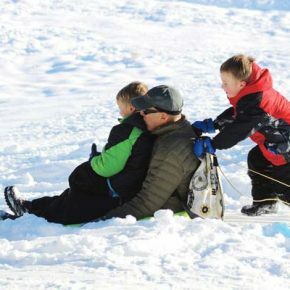 Sledding was optional but popular as well.